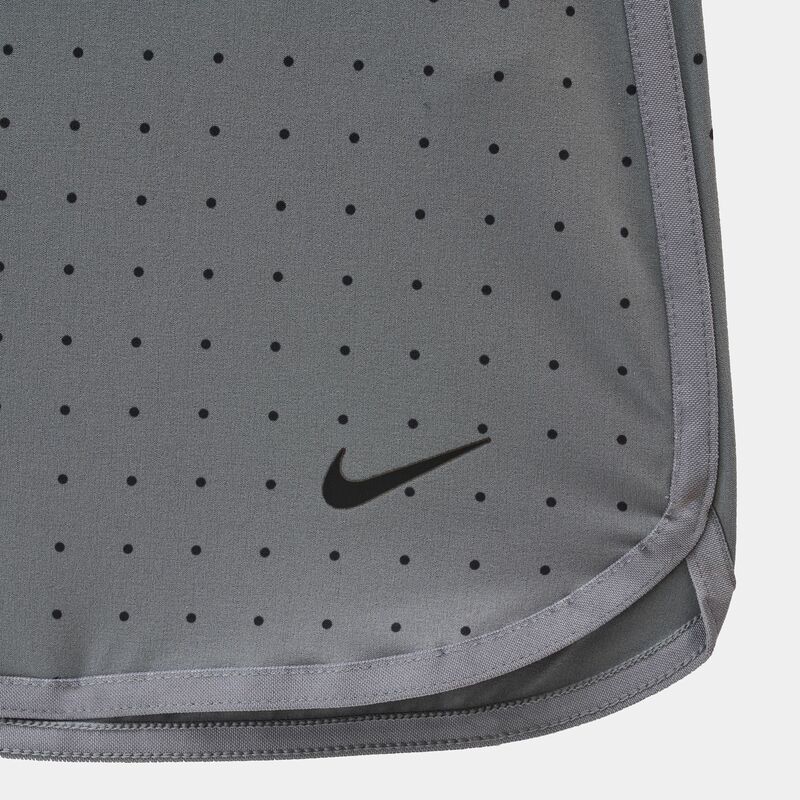 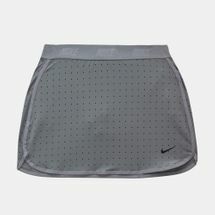 Tee off performance every time they hit the course with the Nike Golf Kids Flex Print Skort for kids (Big Kids, Girls). 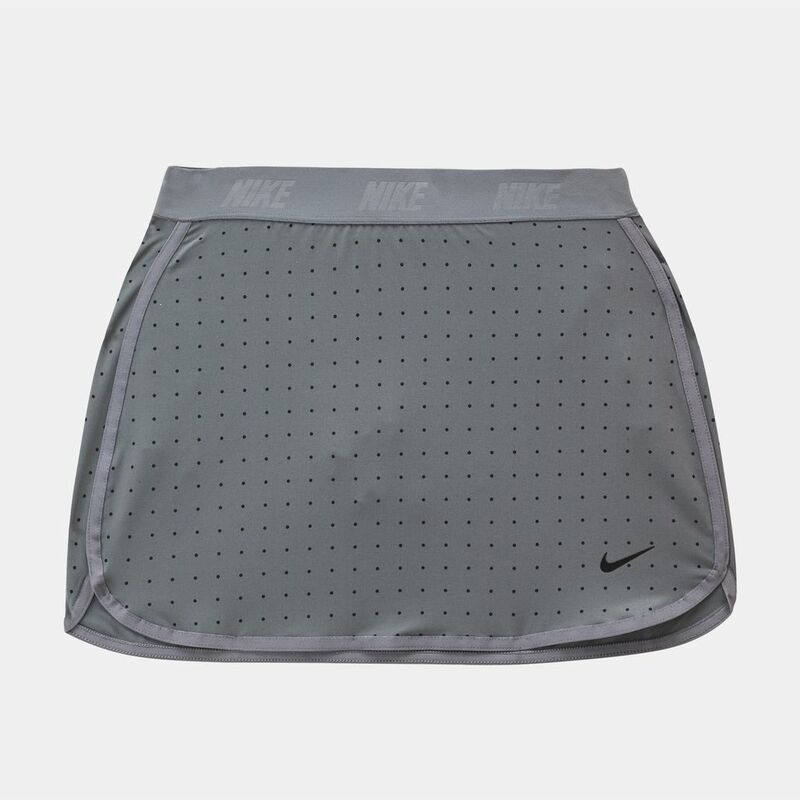 Featuring in-built shorts to provide maximum coverage, the sweat wicking material keeps them dry and comfortable while stretchy fabric helps with range of motion as the body moves for the swings. 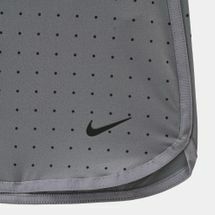 A dropped hem also gives better coverage.